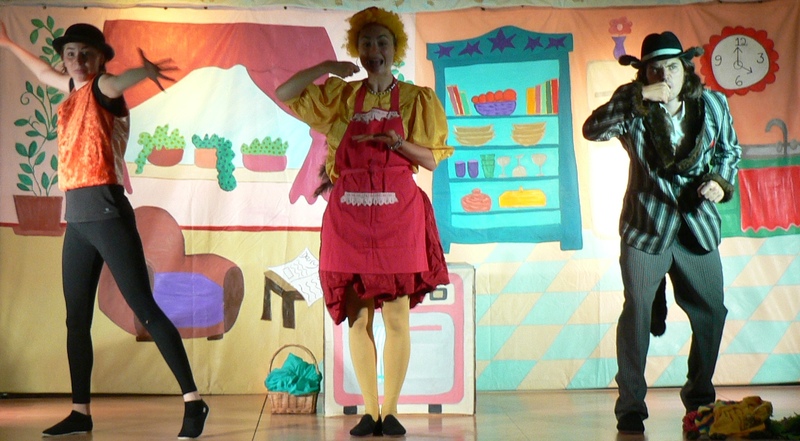 Here are 3 brand new videos of our 3 little pigs who star along Little Red Hen in our production of Stone Soup! 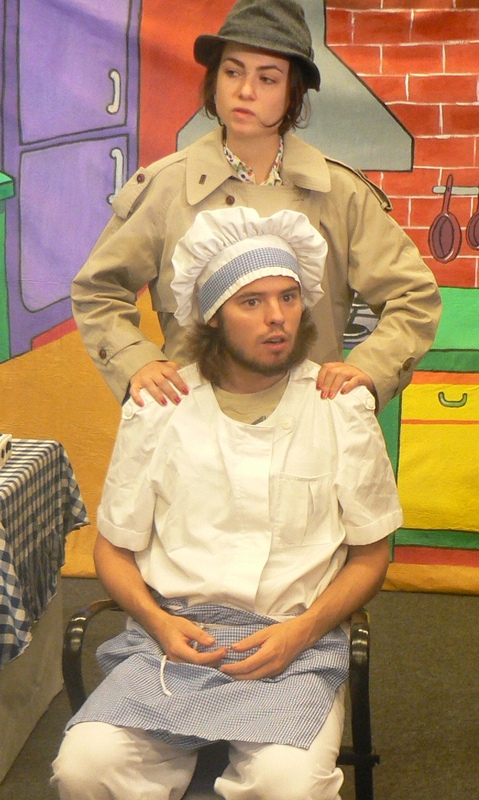 This entry was posted in Stone Soup, Video. 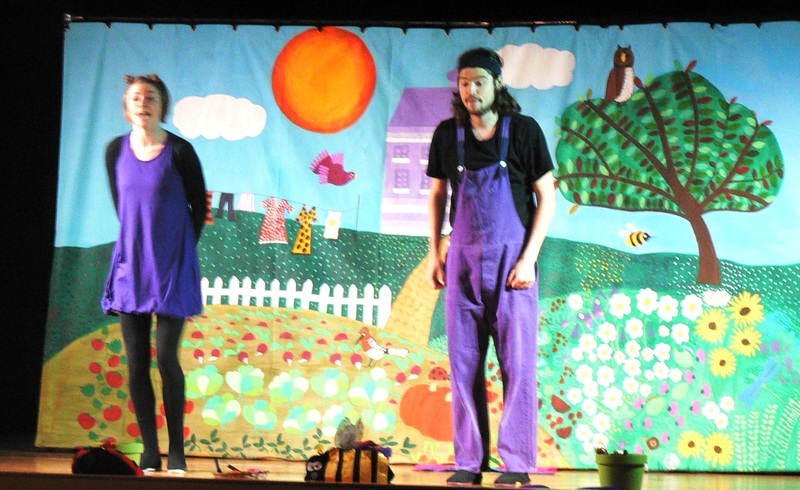 Today we performed the play we gave away at the APAC Convention in February. 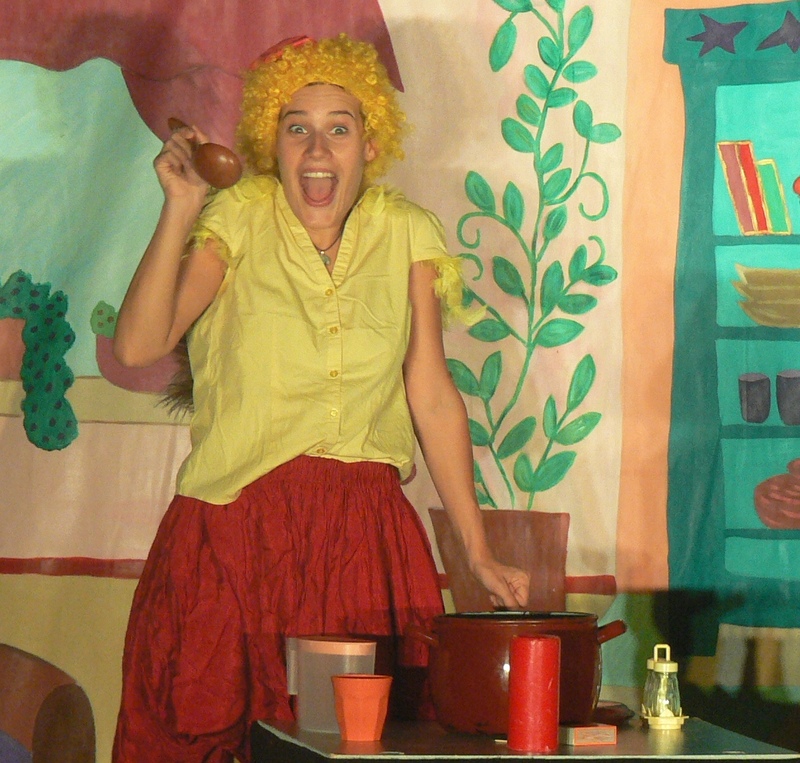 The lucky English students were the 1st and 2nd years from Escola Folch i Torres in Esplugues de Llobregat and they saw Stone Soup. 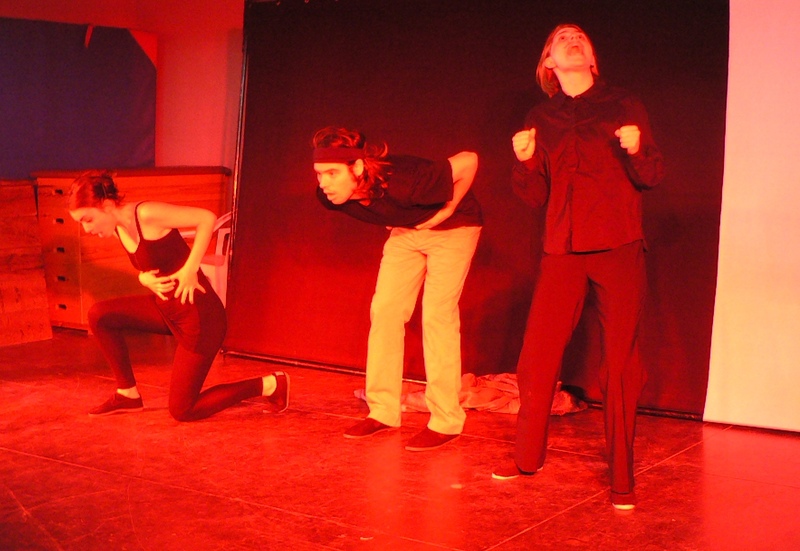 The teachers said it was an excellent play with great visual impact and fantastic characters!!! This entry was posted in LOOK OUT! News, Stone Soup. 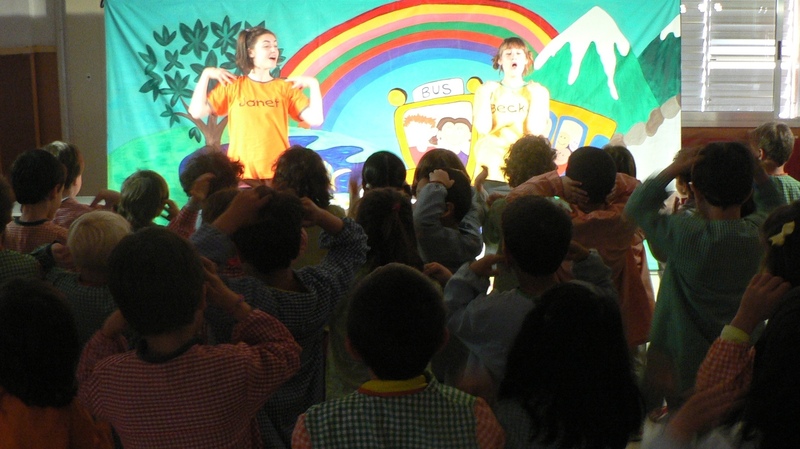 This month we have been to schools and theatres in Sabadell, Taradell, Vic, Vilassar de Mar and Vilassar de Dalt, Cornella, Argentona, Premia de Mar, St Andreu de Llavaneres, Badalona, La Llagosta, Lloret de Mar and Barcelona. 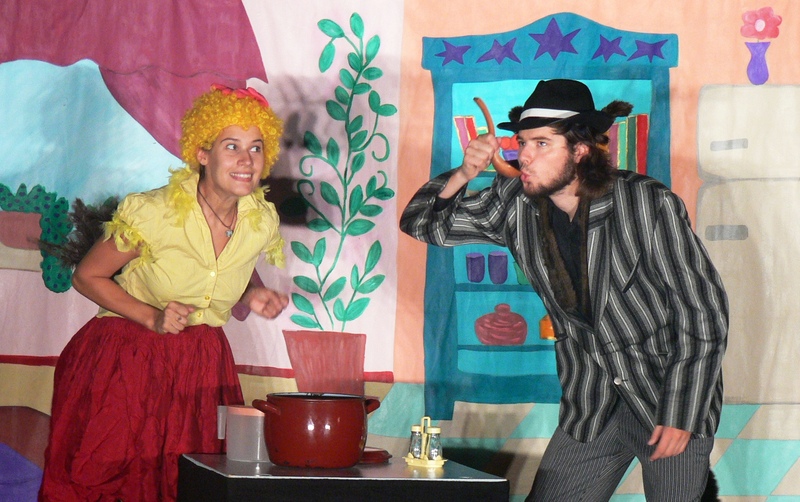 Thanks to all the students and teachers that have seen and taken part in Round and Round the Garden, Fruity Tots, Stone Soup, A Monkey’s Tale, The Lemon Thieves and Murder at Manor House and remember to check our web for all the great teacher feedback! www.lookoutcompany.com like us on Facebook and watch our videos on Youtube. This entry was posted in A Monkey's Tale, Fruity Tots, Photos, Round and Round the Garden, Stone Soup, The Lemon Thieves. Let me tell you what LOOK OUT! have been up to this November. 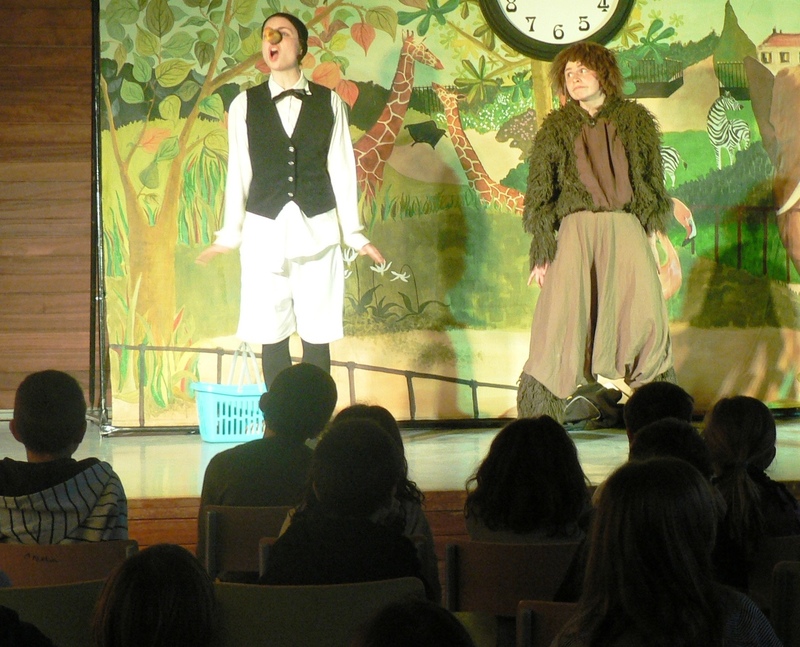 We have been performing our primary shows in Barcelona, Mataró, Hospitalet and Santa Coloma. Below are some photos and some of the feedback from teachers. 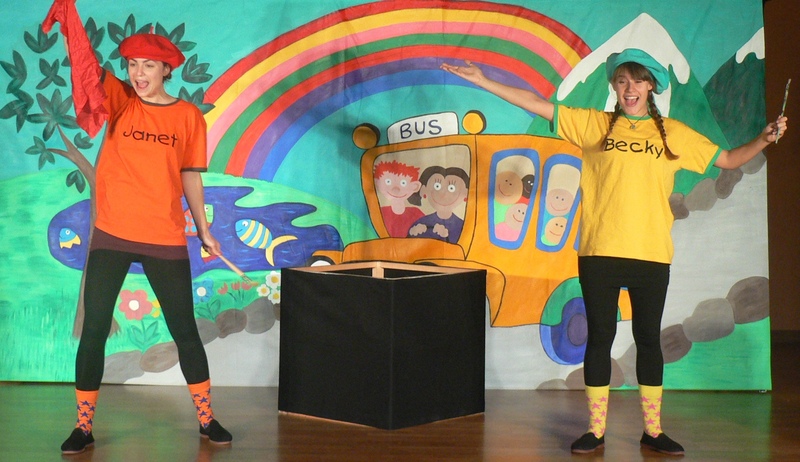 We have also started performing our shows for pre-school. 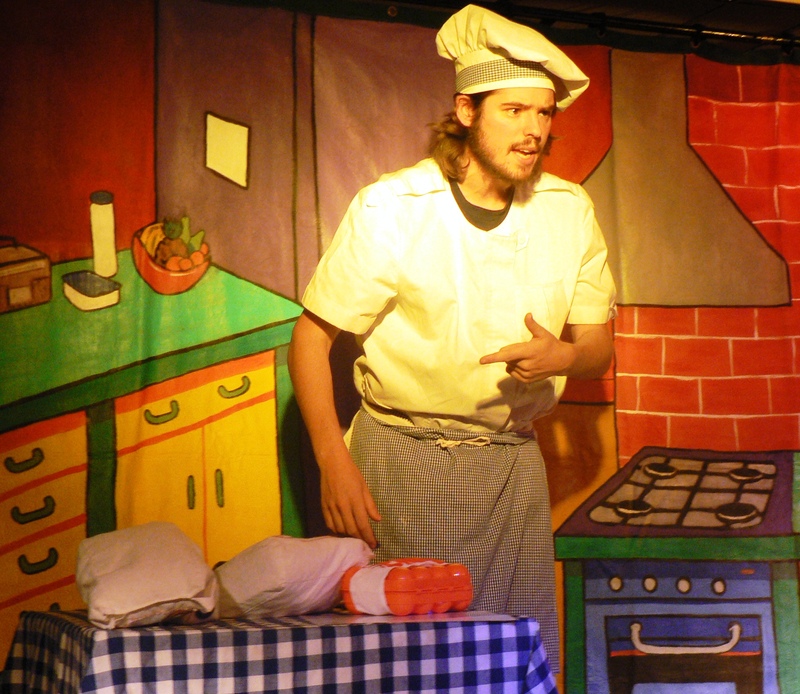 We also had our first ever performance of SANTA’S PANTS and got some great feedback. 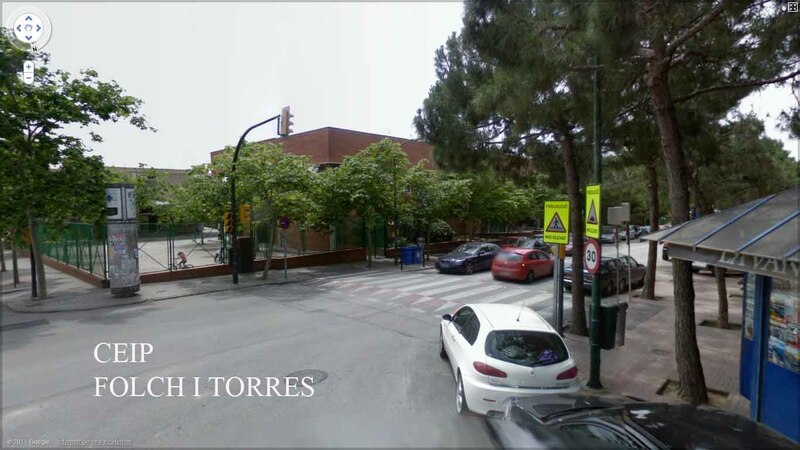 Now in December we set off on our journey with Santa’s Pants to schools in Barcelona and the surrounding area. 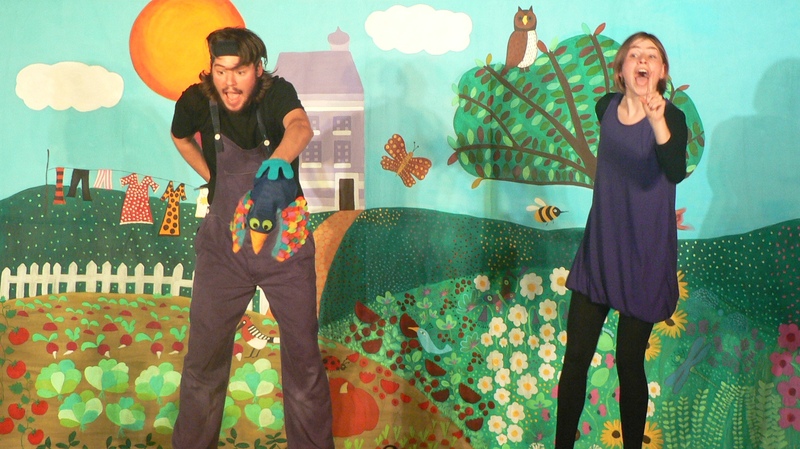 We also have some of our pre-school and primary shows sprinkled in for good measure. 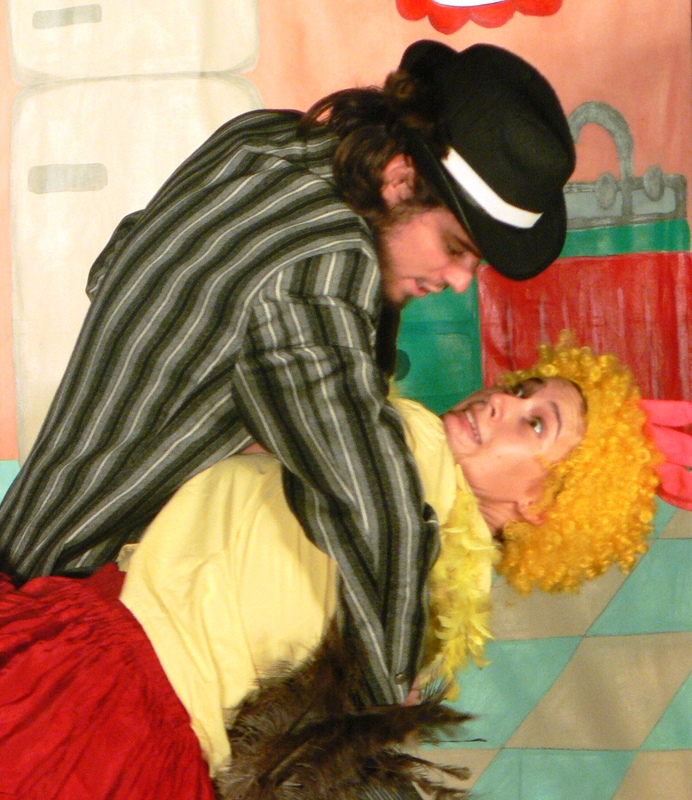 Also we have a special show of SANTA’S PANTS for teachers on Friday 13th December, 2013 at 6pm in Barcelona. Please contact us for more information. This entry was posted in A Monkey's Tale, Fruity Tots, LOOK OUT! News, Photos, Round and Round the Garden, Santa's Pants, Stone Soup, The Lemon Thieves. 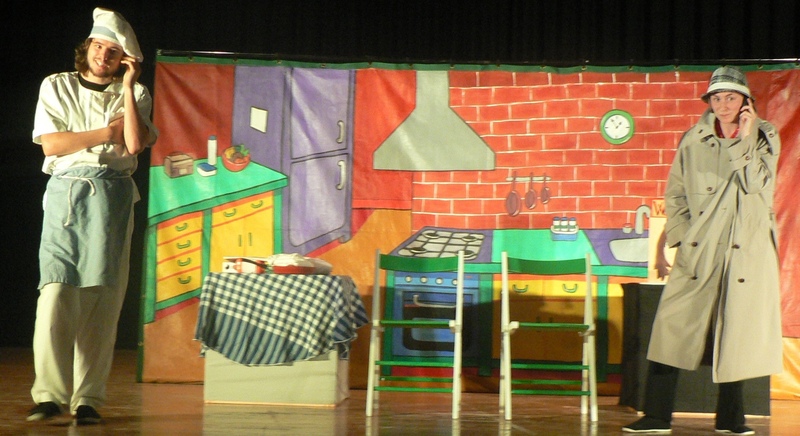 We are really excited to be nearly ready to start our school campaign 2013.2014. Here are some sneak peaks of what’s in store! 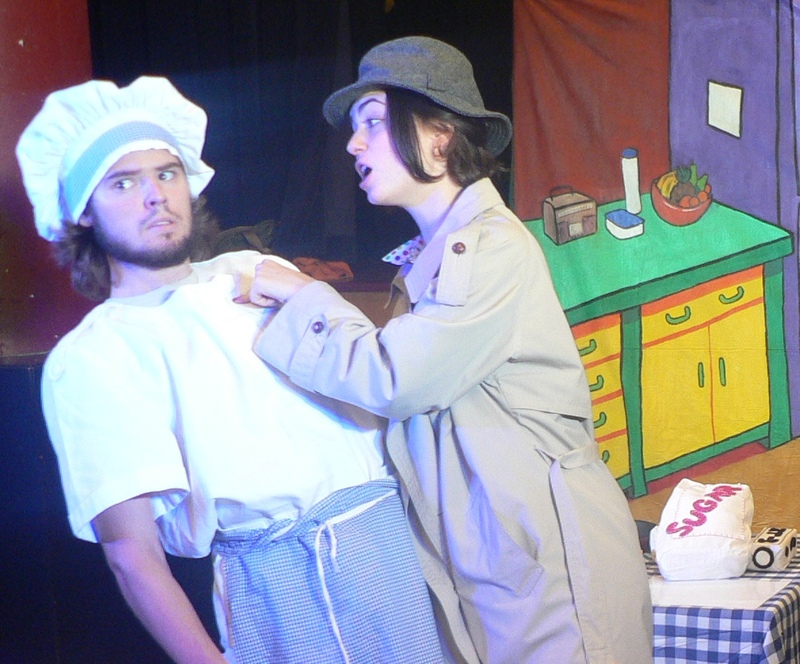 This entry was posted in Photos, Rehearsals, Stone Soup, The Lemon Thieves.